March 29th, and Killer Instinct Season 3, is nearly here! As we go through the home stretch, we wanted to give everyone the full rundown of pricing options for Season 3 when it drops. Without further delay, here are the available bundles for Xbox One and Windows 10 PC. Includes VIP Double XP Booster, bonus Retro color 7 for all 8 Season 3 characters, bonus character colors, and 18,000 KI Gold (Limited time offer). In addition to the Season 3 bundles, we also offer a Double Combo Bundle with Seasons 1 & 2. Details below. We’ve been perusing the forums, and noticed you had some additional questions around pricing and availability, so we built a little FAQ for you to reference. Here are some of the most common questions we’ve seen, and the answers to go along with them. Why is the Supreme Edition $10 cheaper on Windows 10 compared to Xbox One? Killer Instinct Classic & Killer Instinct 2 Classic are only available on Xbox One, and will not be included in the Windows 10 version of the Supreme Edition. How do I purchase KI for Windows 10? Is the only way through the Xbox Store then just downloading it when it’s available on Windows 10? At this time the only way to purchase KI for Windows 10 is through the Windows Store which will be available as a free download on March 29th. Killer Instinct for Win 10 will have an in-game store with the same offers available as on Xbox One. Anyone who wishes to purchase early, can also purchase the Pre-Order for Xbox One. Do the bonus colors include the colors available with purchase of the figures from Ultimate Source? 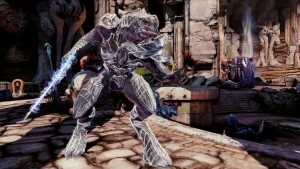 The bonus colors are separate from the Ultimate Source offer which includes Color 10 for Jago, Hisako, Fulgore, Sabrewulf, & color 11 for Shadow Jago. The bonus colors coming with Season 3 characters are for the retro costume, and will be Retro Color 7. How do I get access to Retro Color 7, and when will they be available? The only way to get Retro Color 7 for the 8 characters in Season 3 is to purchase either the Season 3 Ultra Edition, or the Supreme Edition which includes ALL Ultra Editions. Retro color 7 will be released in a future content update. If I pre-order the Season 3 Ultra Edition does my Lifetime Double XP begin now? Lifetime Double XP will begin for Season 3 Ultra Edition owners starting on March 29th. I noticed that Ultra Edition gets ‘Early Access’ to characters, but Season 3 launches on March 29th for everyone. What does this mean? After the initial launch, remaining characters are released individually throughout the rest of the Season. Ultra Edition owners will be able to access these future fighters 1 week before Combo Breaker owners, and 2 weeks before individual character owners. 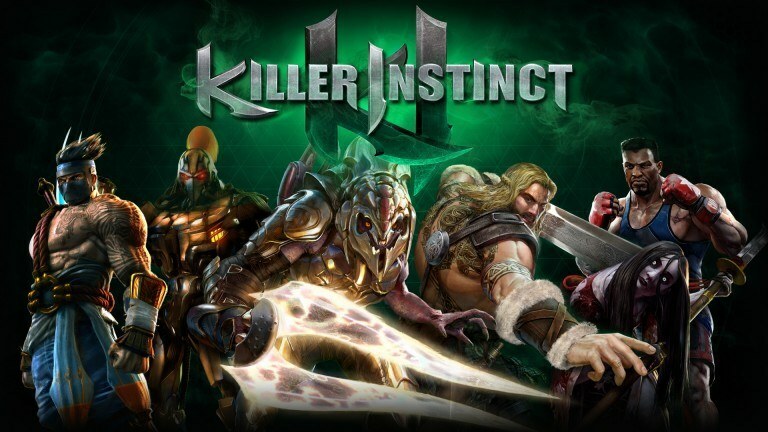 If I owned Killer Instinct Season 1 or 2, but have since sold my Xbox One, do I have to do anything special to make my content show up on the Windows 10 version? 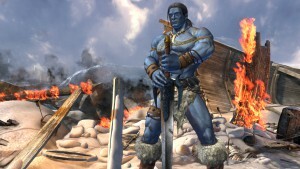 Content purchased on the Xbox One will work on the Windows 10 version of Killer Instinct as long as you are signed in with your Gamertag which originally purchased said content. However, if you have an existing save file on Xbox One, and you wish to transfer your progress over to Windows 10, you WILL need to log in to and play Killer Instinct when the Season 3 update has launched from an Xbox One in order to properly migrate your save to Windows 10. What can the KI Gold which comes with the Ultra Edition be used for? KI Gold can be used to unlock accessories, customization colors for fighters, Retro Costumes, Profile customization, and XP Boosters. Are individual character purchases still available? Yes! 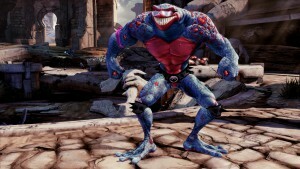 At launch, Rash will be available for $4.99. Arbiter, Kim Wu, and Tusk will be available for individual purchase at a later date. Ok, that should give you all you need to know about March 29th’s launch, but we have yet to say “stay tuned” one time. We’ve got to fix that. Let’s get to a couple more forum questions. Is there anything available for me to spend my KI Gold on this season if I already have unlocked all the current, available items? Awesome, what can you tell me about it? Oh, and before I forget, we’ve talked a lot about “Bonus Retro Color 7” but have yet to show you what they look like. Let’s go ahead and fix that, too! That’s going to do it, but should you think of any more questions, stop by the forums and let us know. Catch you all later. I’m going to go watch the launch trailer one more time. Spoiler alert – it is awesome!